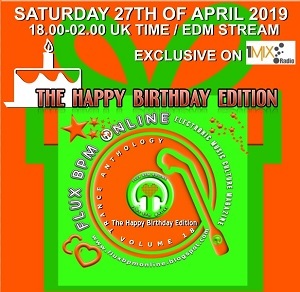 Dimitri Vegas & Like Mike's Smash The House imprint not only continues to release the hottest tracks to be found in record boxes & on the hardrives of those in electronic music that matter, but possesses a fanbase that continues to mutate, divulging in a range of diverse genres spanning House, Big-Room, Hardstyle & Electronic-Tinged Pop. For the latest STH big-hitter, Dutch duo Bassjackers return to the previous home of their releases including Beatport #1 'Sound Barrier' and more recently, big-room chart climber 'Last Fight', their freshest production on the imprint - 'The Riddle' - is set to take on the mainstages with a vengeance and bite to match this Spring. 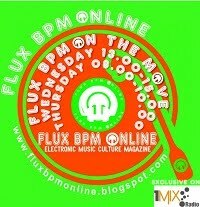 Super-charged with rhythmic snaps and accumulating synths that build above a reverberating line of bass, the track's unique hook is that of a pied-piper-style whistle that teases the melody, before gargantuan synths take over, ready to lead listeners into one insane drop. 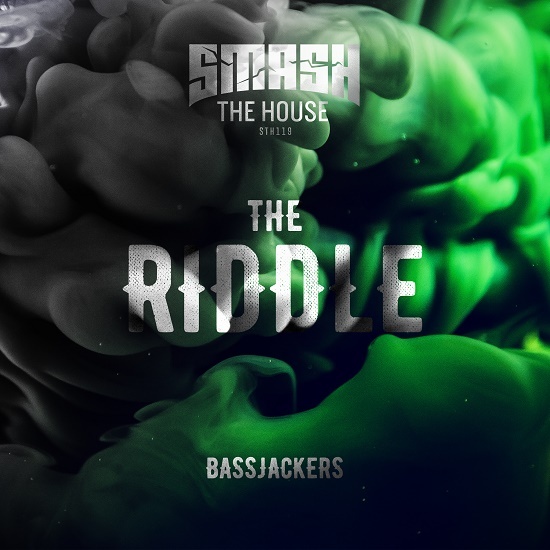 As funky and boisterous as what we've come to know Bassjackers music as, make no mistake that the unmistakable creativity of 'The Riddle' helps set it apart from their previous work with finesse and attitude, with Smash The House proving the perfect home.